We have taken our survival party and given it a massive upgrade. So, what's involved? 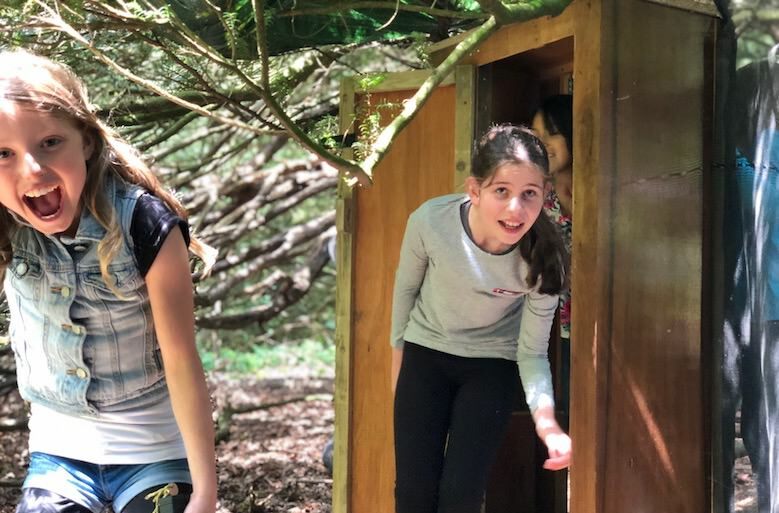 Well from the word go your group will be given a bag of gold coins, there is a lot of mystery to this party and all we can say is they will need to use these coins wisely to buy the right tools to escape the island. 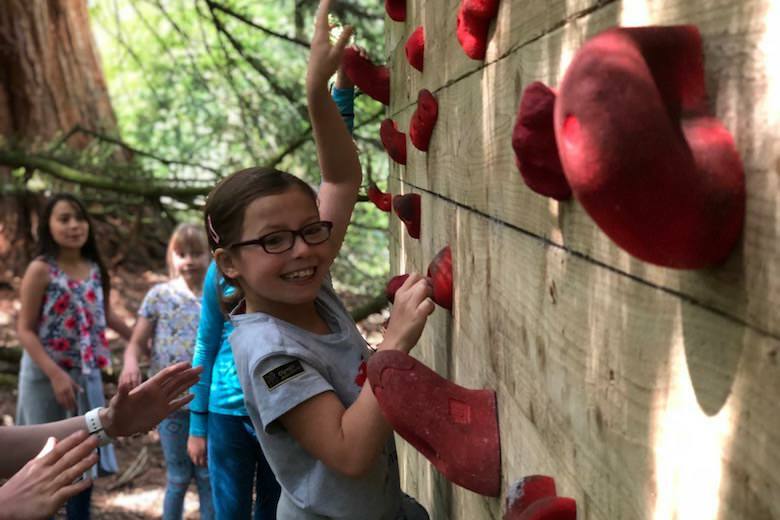 At the very start your group will be set the first challenge of traversing across our boulder wall making sure they don't fall into the shark infested waters. After successfully crossing they then need to enter our island via the secret entrance. Once on the Island the team are then challenged (Against the clock) to receive all 4 keys and unlock the all important exit door. Please note that our keys are only rewarded after the children complete a set of challenges or perform excellent deeds. 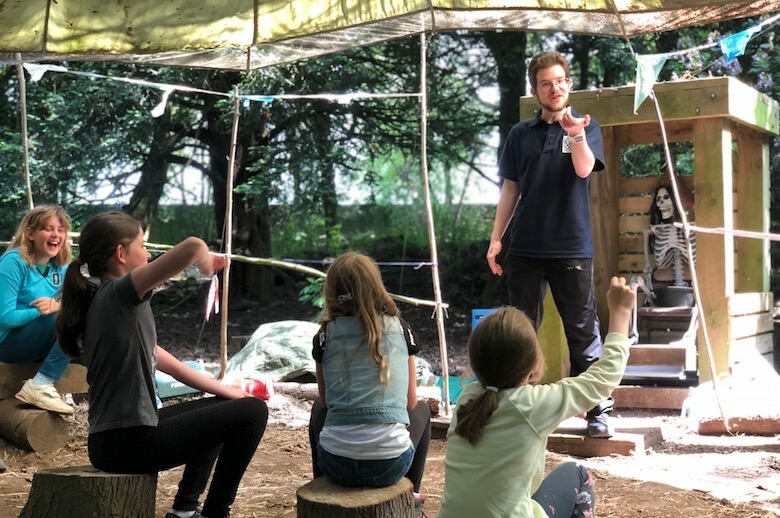 These challenges will see the group firing Catapults, Lighting Fires, Building Shelters and sourcing water, oh they may also need to bring along their best singing voices. The party will end once the group unlock all 4 padlocks and escape the island. 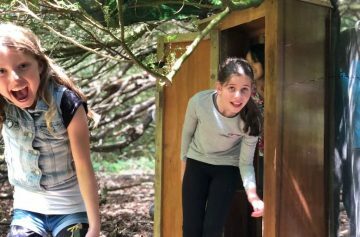 After successfully escaping they will then be rewarded with a final locked box. 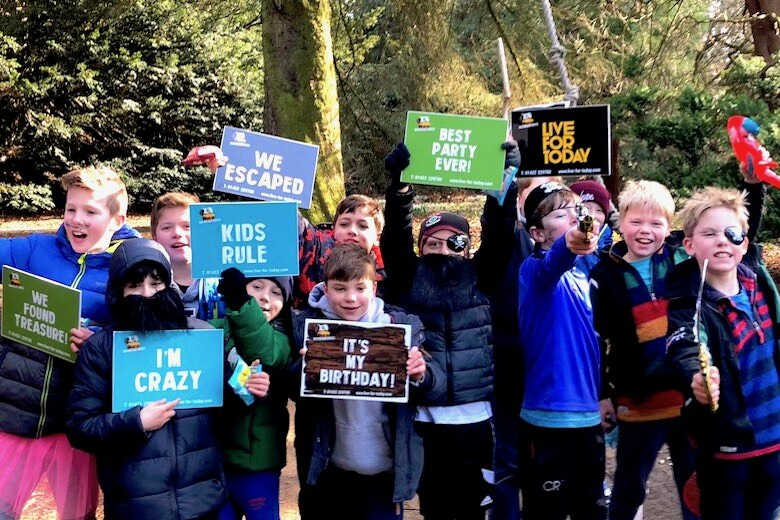 After a quick hunt around they will then be given the special code to unlock the box and receive their treasure. Treasure includes party bags, props and escapee signs. 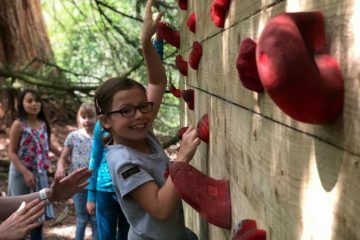 If your child is outgoing and adventurous then this is the perfect party for you! Welcome to the original and super exciting Body Zorb Party. 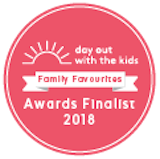 This party lasts a full hour and is jam packed with exciting games and fun competitions to make it a real party to remember. So, what is Bubble Mayhem aka Body Zorbing all about? Well it's a unique and completely bizarre sport which has each person wearing an inflatable bubble. 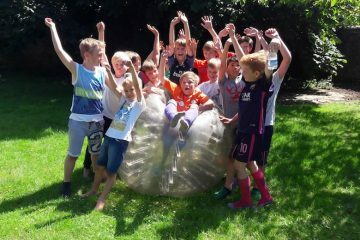 We then play a variety of games including 'British Bulldog', 'Last Child Standing' and the ever popular 'Zorb Races'. In your one hour we will look to split the party into 2 teams (It's super tiring) from which our professional instructors will teach you all the basics (how to stand up) to the more advanced (Front and Back Flips). Once mastered we will get down to the games and of course finish with the Birthday Bubble Bumps. We absolutely love running Body Zorb parties and recommend you bring along some comfortable clothes (long trousers and t-shrits), plenty of water, a camera and of course a big group of smiles. 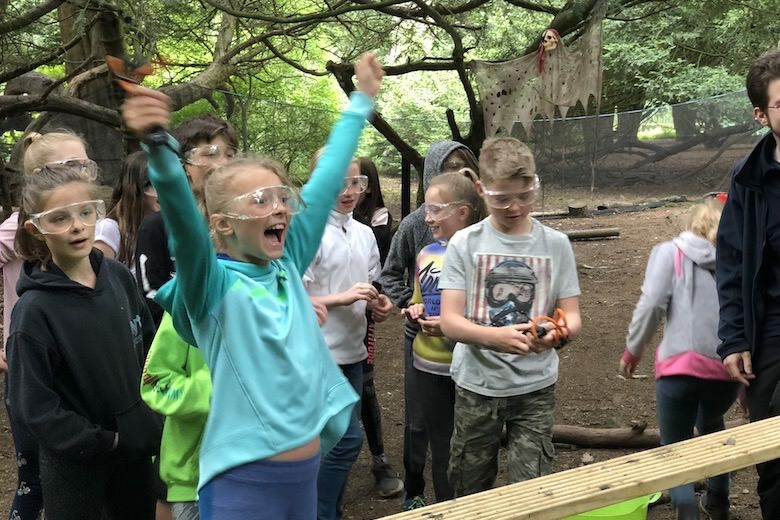 This party is often quoted as the "Best Party Ever' and it's no surprise that this activity has been popular since the day we started. Round the Clock, Nearest Bull or Highest Score wins, join us for a Football party with a difference. 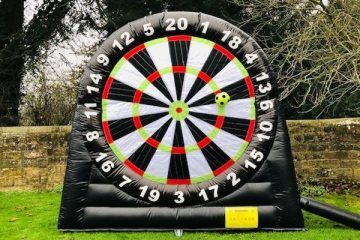 During our Dart Football Party your group will have exclusive use of our 3 metre tall inflatable dart board. With your very own party organiser on hand we will kick things off with some super high energising games. Once everyone is warmed up and raring to go we will then get down to the main event. With a variety of different colours, these velcro balls stick perfectly to the giant board, all we require is the accuracy and precision of a bend it like Beckham wannabe. We can't begin to tell you how much fun and how many games there are to play on this giant board. We will of course start with the old dart board classics but then swiftly move it on to our very own custom designed games such as 'Odds V Evens' and 'Last One Standing'. To finish it off each person will get a chance to set the highest score of the day, 3 balls, 3 shots, who will get closest to 180! 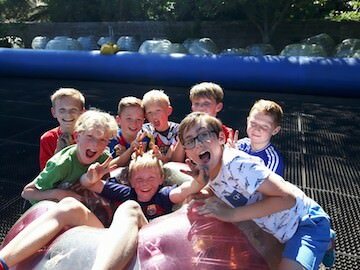 This party takes place next to the bubble football arena and makes the perfect add on. If your child is outgoing and sporty then this is the perfect party for you! 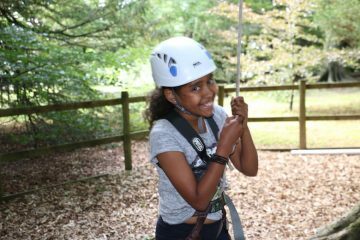 This party is designed for the dare-devils out there, the ones who want to try and conquer our very own high ropes course. 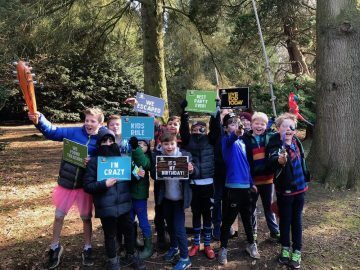 Once each child has their safety kit on we will lead them into the grounds where we have a variety of high challenges for you to conquer. The first challenge for the group to do is to complete Jacobs Ladder, a huge horizontal frame with logs and different levels to climb up, oh and the structure also wobbles. The team must work together to lift, pull and support each other to see who can get the highest. Once the group have finished Jacobs Ladder we will then take them to the ultimate challenge....The Leap of Faith! Standing at a whopping 35ft high, each child will have the opportunity to climb the pole to the very top. Once on top it will then take nerves of steel for them to leap and grab our trapeze. 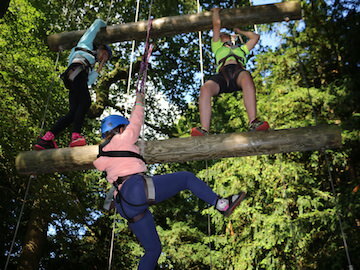 Our High Ropes parties have been running for years now and we still haven't changed a thing. The reason is because kids love it each and every time. 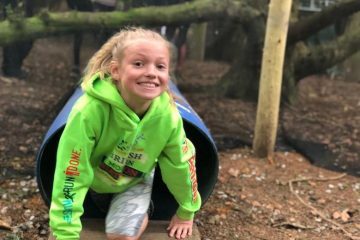 We do also run a challenge by choice policy which means that if a child wishes not to take part then they will not be pressured to do so. 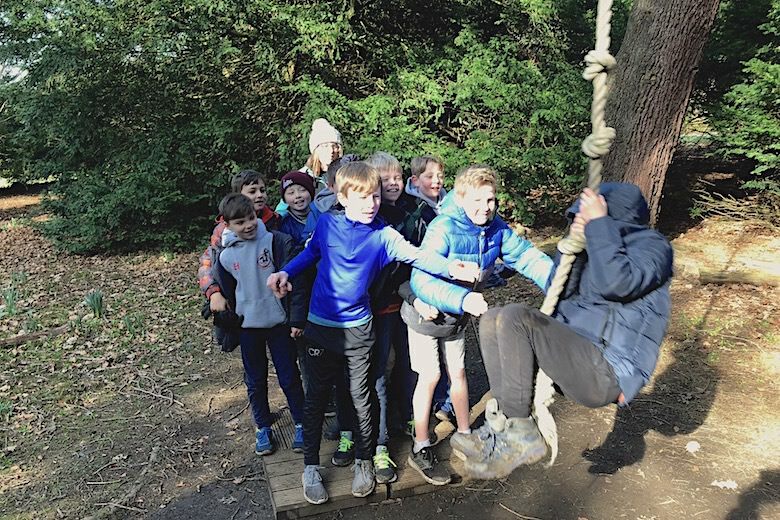 We like to encourage team work between friends which is why they can still help with the belaying and groundwork even if they don't want to climb up. To book we require a 50% deposit. The remaining balance is then due 1 week before your party. Here are some happy faces from our previous parties. Do you provide party bags? Yes! We provide each child with a free party bag at the end of the session. Yes. These are emailed to you upon booking. All you need to do is add the name and print. Do you provide party food? No we do not provide party food, however you are more than welcome to bring along a picnic to enjoy in the Ripley Castle grounds! Is there somewhere for me to park? Yes, there are plenty of free parking spaces. 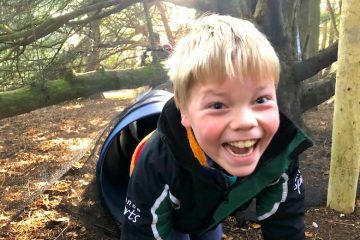 Does each child need parental consent? Yes each parent will need to sign a consent form, these will be provided to you along with the party invites to give to each parent upon booking. Of course! Parents are welcome to come along and watch, however if you would rather leave the kids to it and head over to the Tea Rooms for a drink instead your instructor will drop them back off with you after the session. 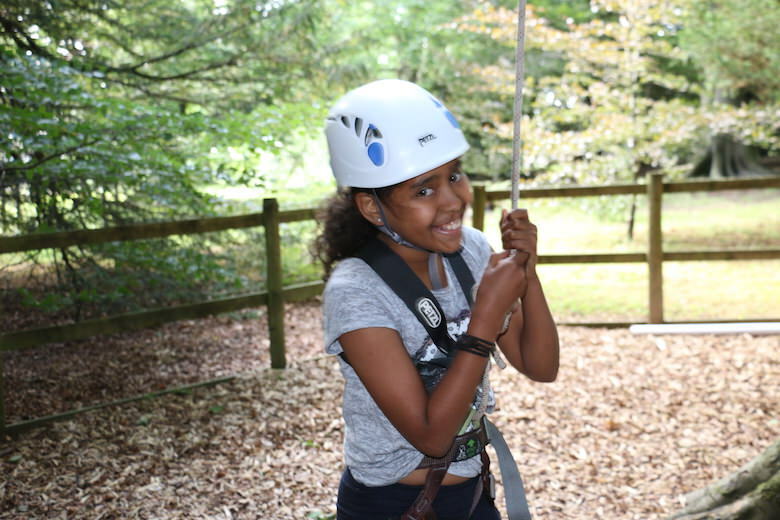 Being the good old English outdoors, there is a possibility that it could rain, however we just ask that your group come dressed for the weather and our instructors will ensure the kids have a wonderful time! Looking to make a day of it? Then why not spend the day around the lovely Ripley Castle. If you are feeling posh then why not treat the kids to some afternoon tea at Betty's. "Wow, Fab party for our son with an 11 year olds group. 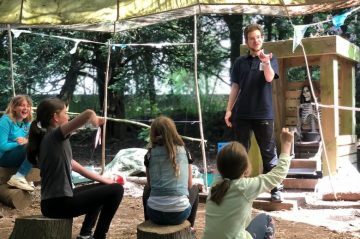 They had so much fun and the organiser Dan was really flexible with which games/activities they wanted to do."